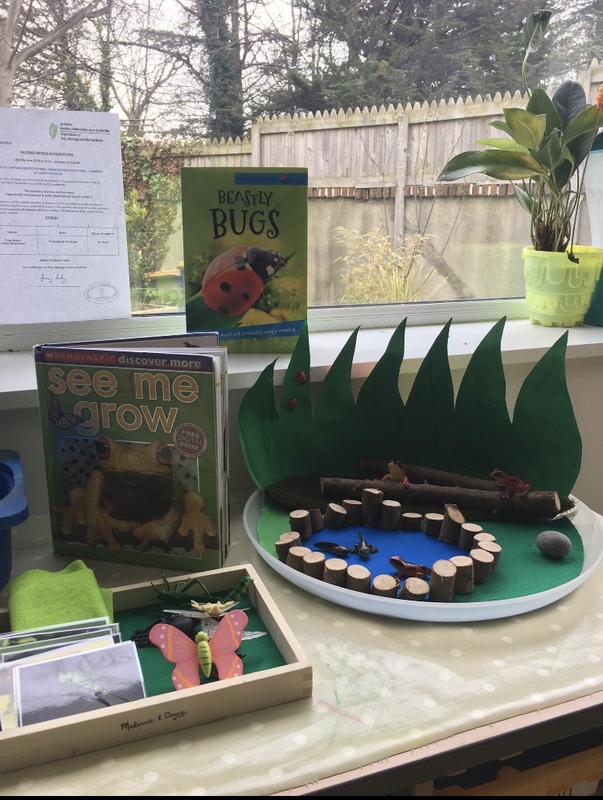 Little Eaton Montessori is a sessional Montessori school providing a warm and welcoming environment for children between 2½ and 5½ years. Our hours are 9.00am to 12.30pm. 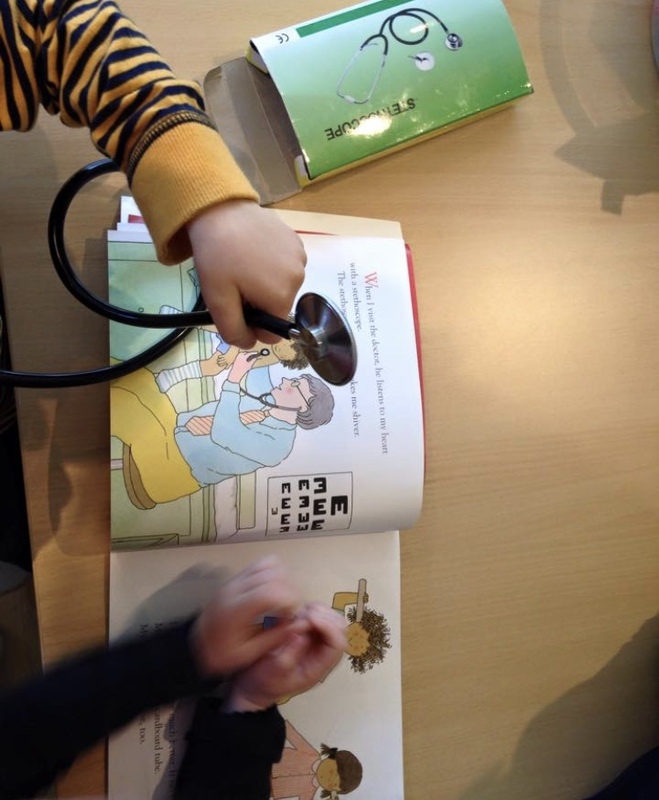 We offer optional part time care for children up until 1.30. 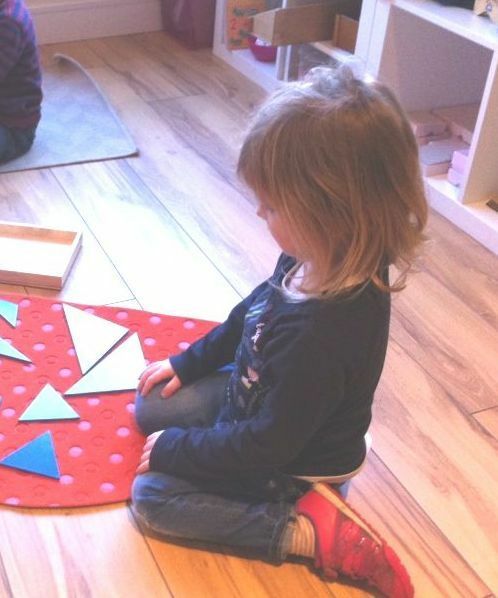 The school can accommodate 20 children in our Montessori classroom and has two qualified teachers in the classroom. All children and families are valued and welcomed at Little Eaton. We strive to provide a home from home enivronment, where children are happy and can learn and play. We provide an inclusive environment where all staff and children's views are respected and valued. 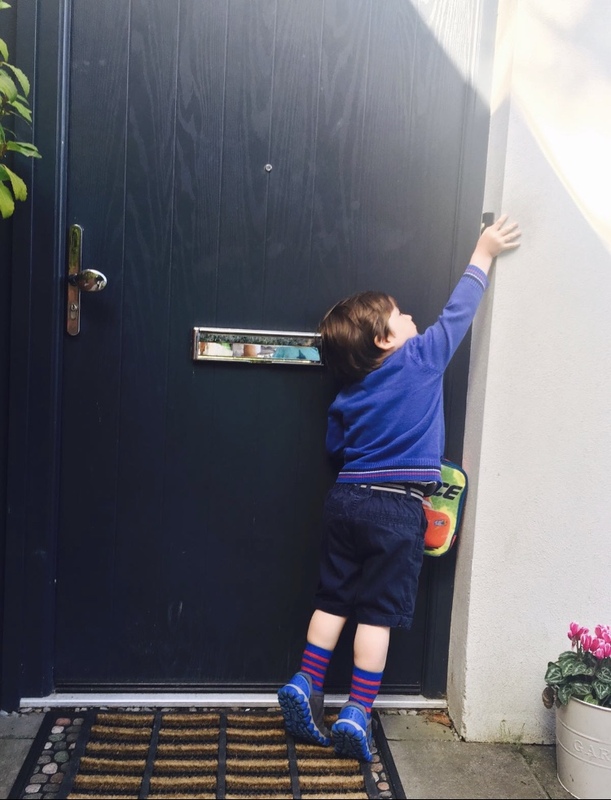 We work closely with parents and have an open door policy. On acceptance of your child's place an enrolment form must be completed and a non refundable booking deposit of €100 is required. 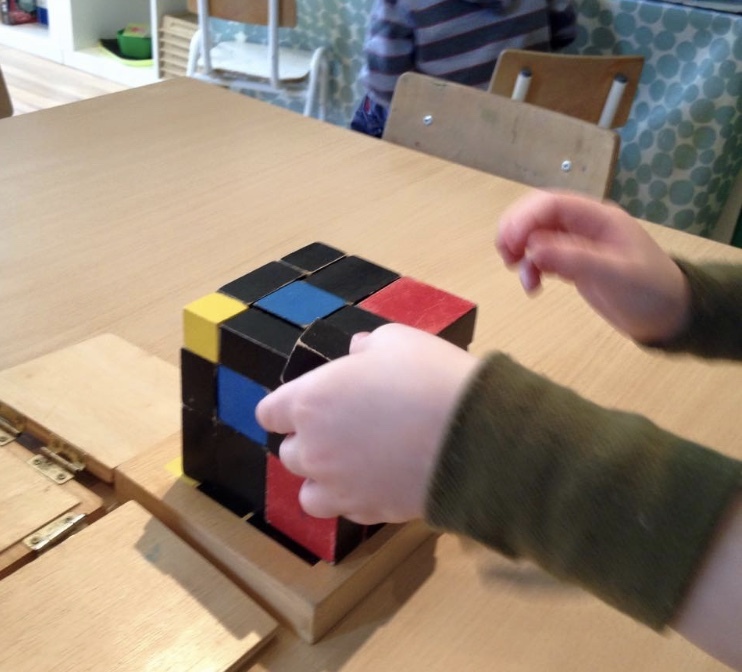 This is then refunded against your last month's fees or for ECCE children it will be refunded by the end of November or can be offset against fees. 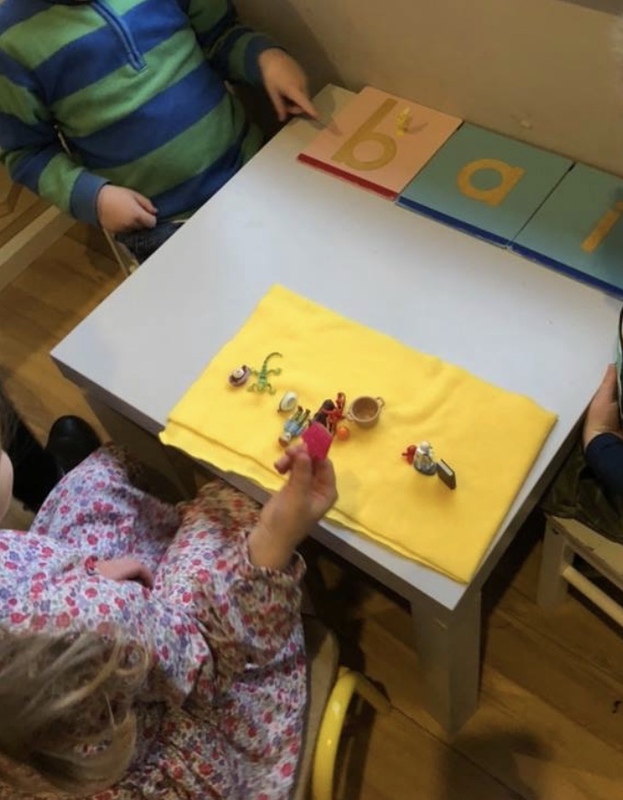 Little Eaton operates the ECCE grant where children from 2 years and 8 months are entitled to 3 hours per day of free preschool education for 38 weeks of the year. We also offer private places for children who are not eligble for the grant. 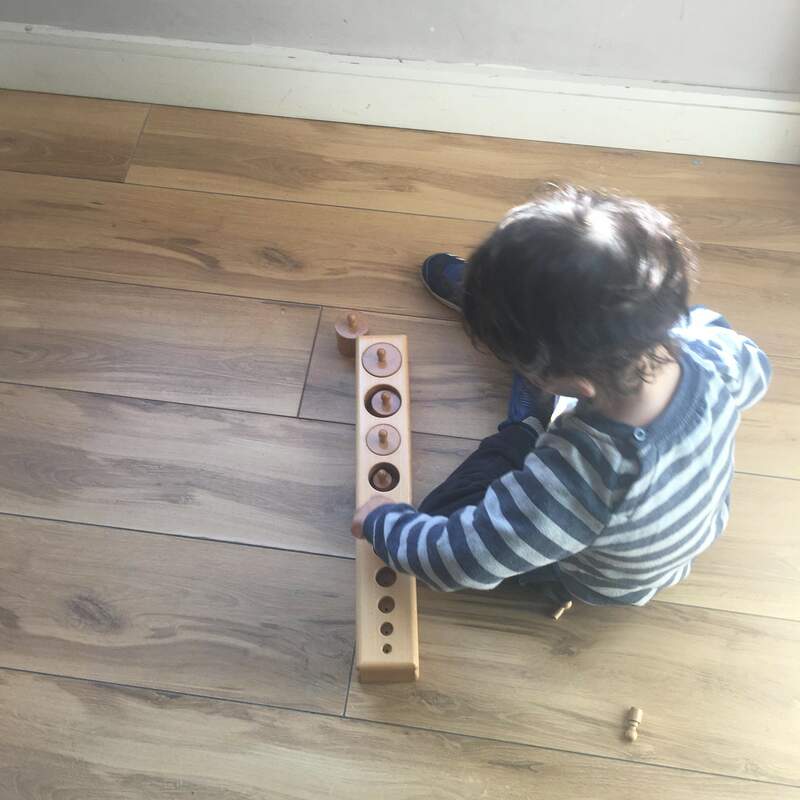 Our emergent based curriculum is based on the Montessori method of teaching and is in line with the Aistear/ Siolta curriculum. Each child is given the freedoom to learn the way they do best, we are all unique. 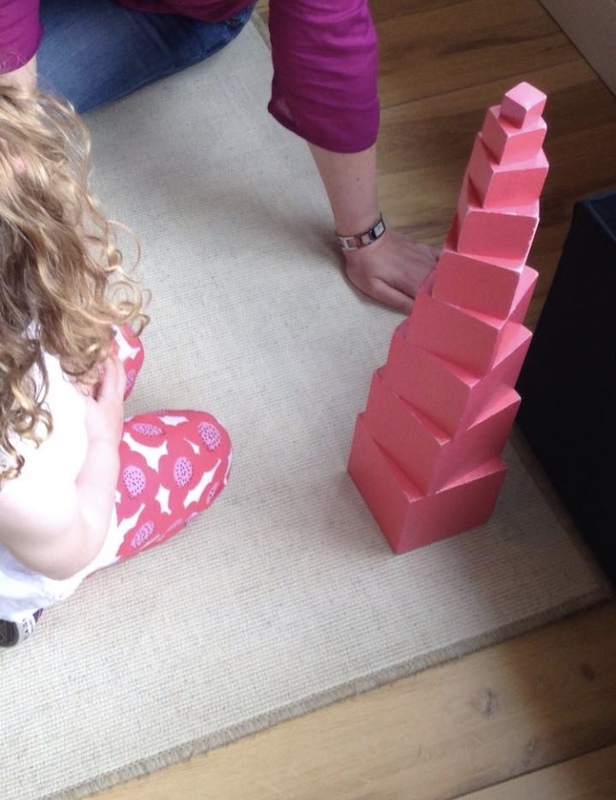 This will help the child become more independent and self confident as their skills increase. 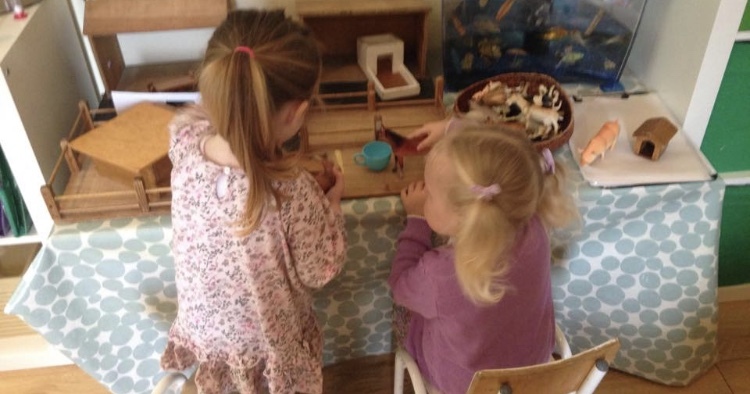 At Little Eaton the children enter a prepared and ordered environment. There is no front or back to the classroom, nor do the children have particular desks. 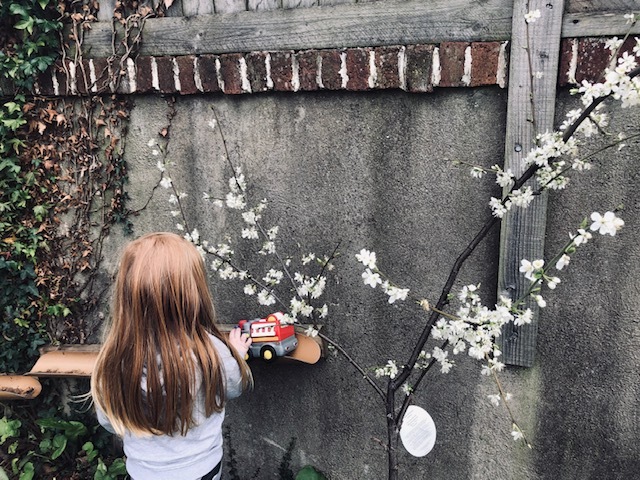 The materials are kept on low open shelves and the children are given the freedom and responsibility of choosing their own work. 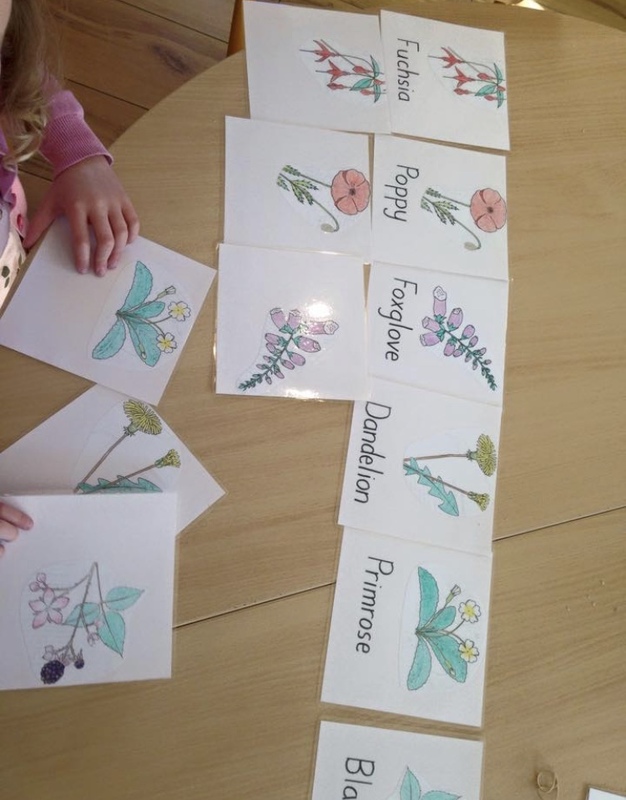 They learn to share and interact successfully with their friends and teachers. 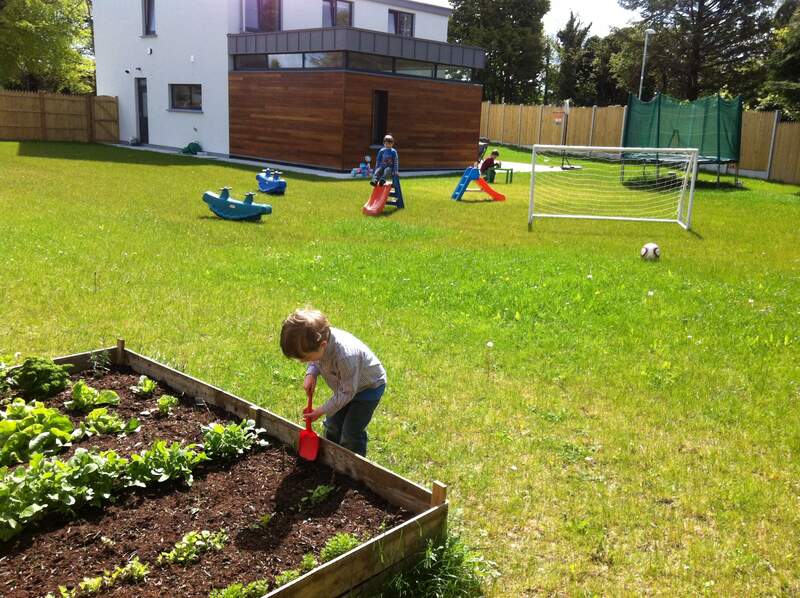 We have a large outdoor area at Little Eaton and weather permitting the children are outside every day. 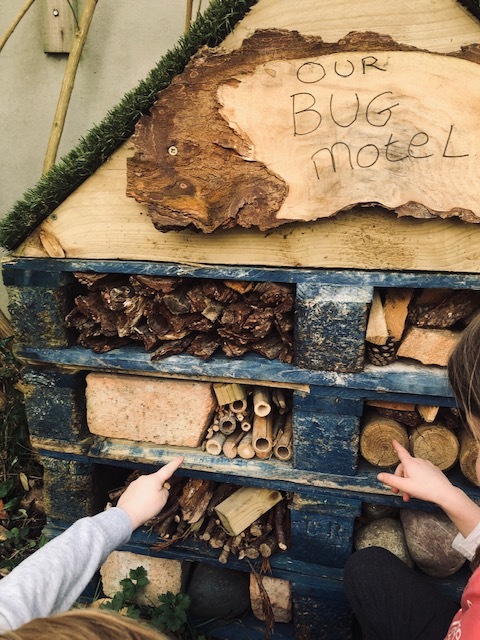 We have a natural outdoor garden, including a large sand pit, sensory garden, outdoor climbing area, balance area, bug motel, planting areas and willow dome. 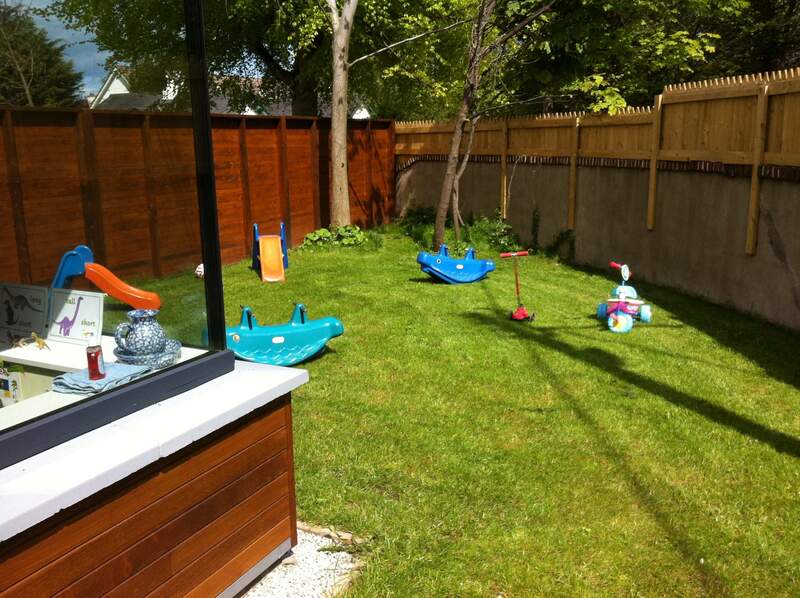 In addition to all of these we have a range of age appropriate toys and bikes, playhouses and outdoor toys. 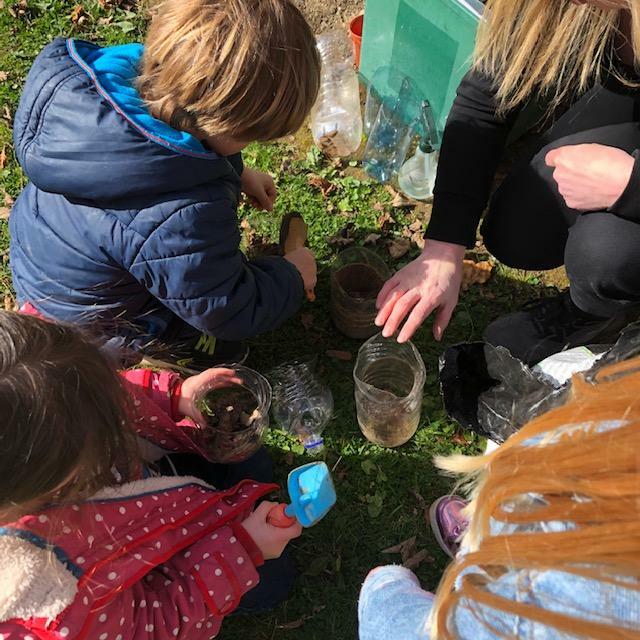 In addition to the key montessori areas of practical life, sensorial, language, culture and maths we also partake in lots of arts and crafts, music, yoga, baking and gardening. Parents are the most important people in a child's life, you know your child best. However, we have a part to play in these, their early years. We want to get to know them and you as best we can, as ultimately that will benefit your child. We encourage parents to become involved in their children's learning. We send out monthly newsletters letting you know of upcoming events and themes. We regularly send you pictures of your child's day. Parents are encourgaged to come in and visit the school, if you have a interesting talent or story to share with the children we would like to hear from you! We host Christmas and summer parties where parents and grandparents are invited into the school to see the children perform and we have a cup of tea afterwards. 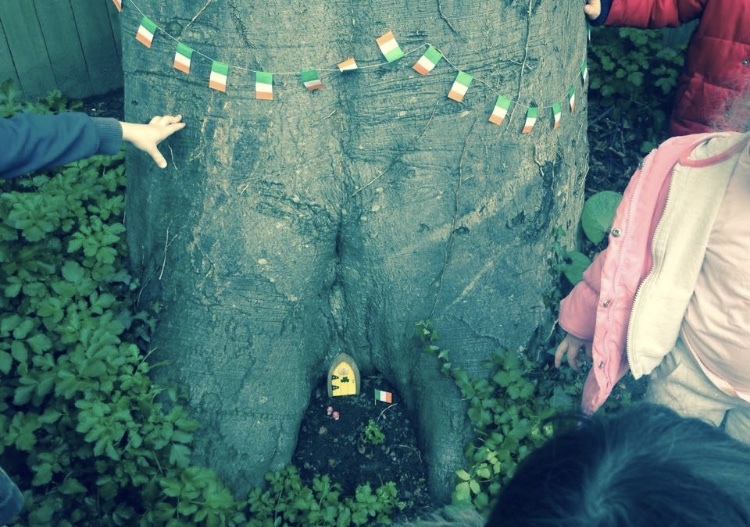 Sinead opened Little Eaton Montessori in her home in September 2012, she holds a level 6 Advanced Certificate in Early Childhood Care and Education and in 2017 completed a University of Limerick Level 6 Leadership for Inclusion in the Early Years Course in which she obtained first class honours. Prior to opening the school she completed a BA in Sociology and Greek and Roman Civilization at NUI Maynooth and a Masters in Film Studies in UCD. She worked for a number of years in Public Relations and Marketing. 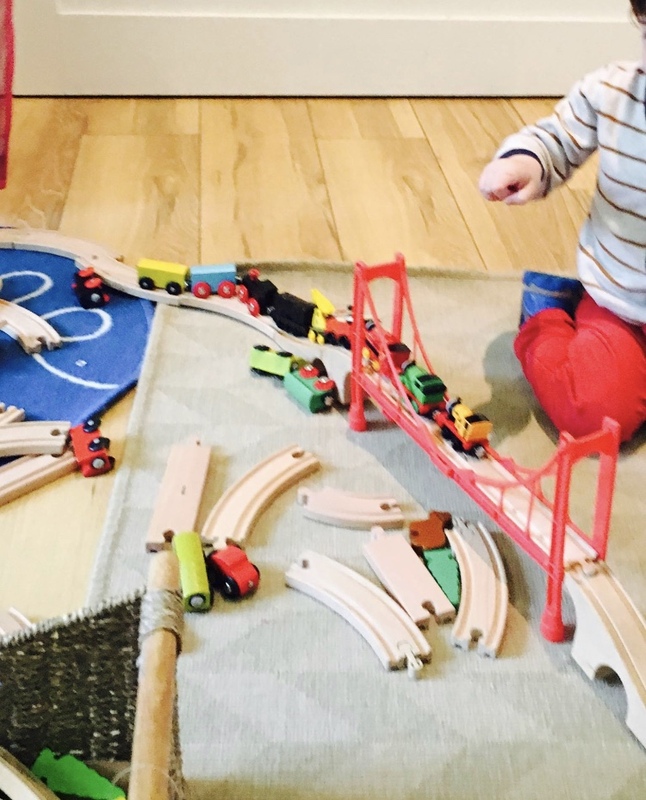 However, after having her own children and seeing them respond so well to the Montessori method of education she took time out and worked in a number of montessori schools as an assistant and did subsitute primary teaching. Following this she decided a career in early childhood education was for her. 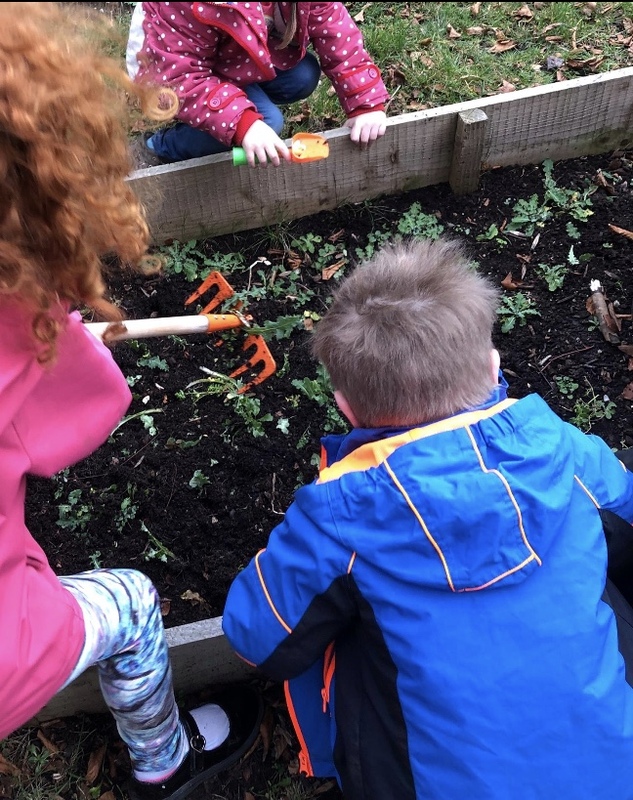 Sinead really enjoys working with young children and their families, she loves the outdoors and nature and has invested in a natural outdoor play space for the children in the garden. Outside of Little Eaton, Sinead is busy looking after her own four children and loves playing tennis, pilates and walking. Karen initially trained as a chef and then decided to study for a Bachelor of Arts in Humanities in Montessori Education at St Nicholas Montessori College, completing it in 2008. She has also undergone addtional studies in child psychology, special education needs and cultural studies. 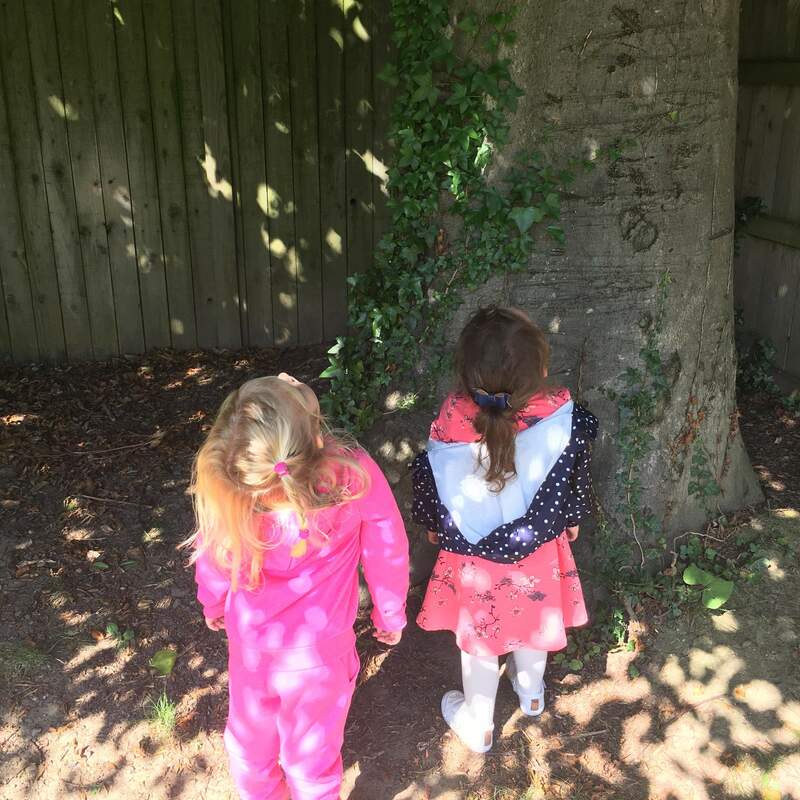 Karen joined Little Eaton in 2015 having previously worked for a number of years in two other Montessori schools in Dublin. Athough busy with her own young family she enjoys visiting art exhibitions and galleries and loves walking. Karen still puts her early chef training to use and regularly shares yummy healthy recipes with the children. Aga completed an honours degree in social work before moving to Ireland from Poland over 12 years ago. 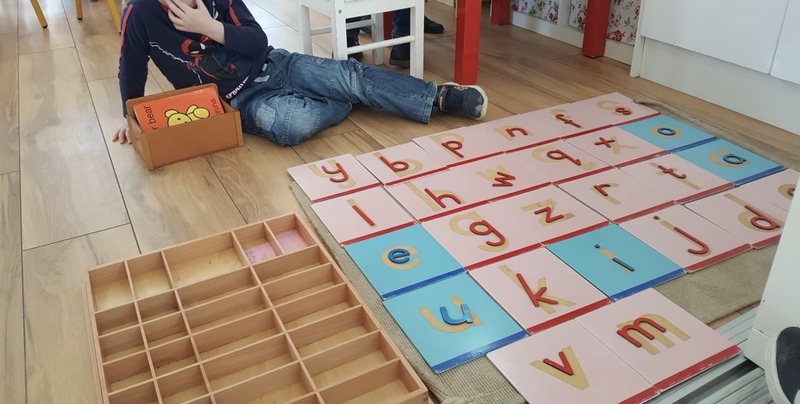 She worked in childcare and as young adult special needs assistant in Dublin for a number of years before completing a Higher Diploma in Montessori Ecducation from St Nicholas Montessori College. 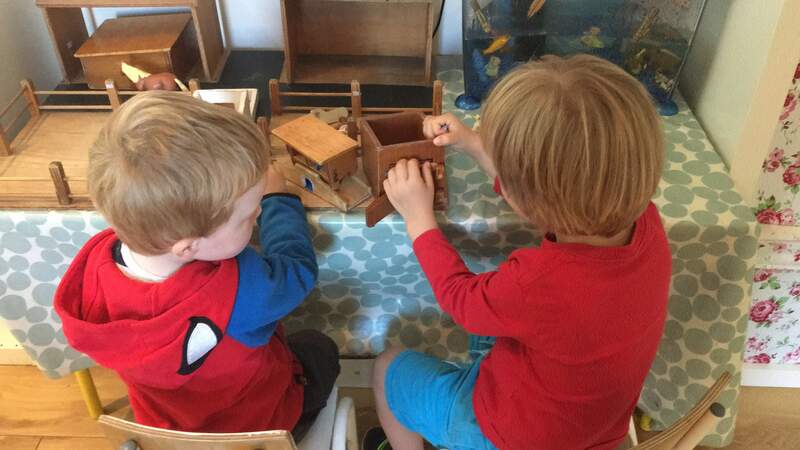 Aga has worked in a number of montessori schools including St Nicholas Montessori School before joining Little Eaton in 2016. Aga loves arts and crafts and enjoys letting the children make up their own masterpieces. 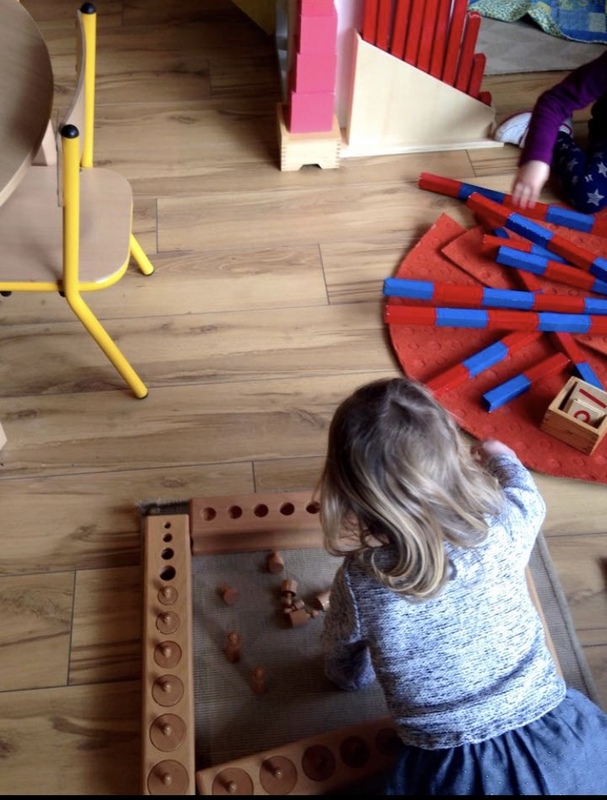 She is very passionate about the montessori method and has wonderful circle times with the children. Outside of Little Eaton, Aga is busy looking after her own daughter and loves swimming, walking and reading. 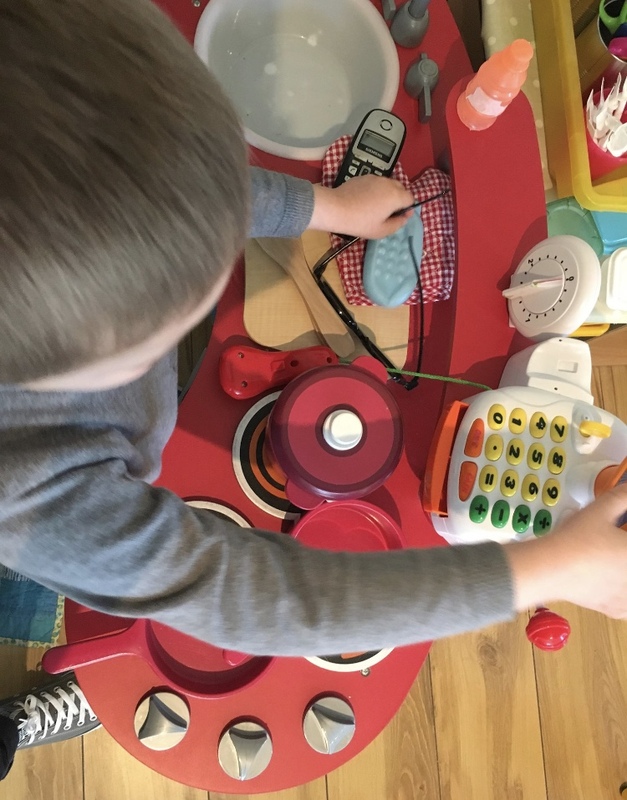 All the staff at Little Eaton attend regular CPD courses in Aistear, Siolta, First Aid, Manual Handling, Health and Safety and a range of childcare courses which benefit our work here with the children. 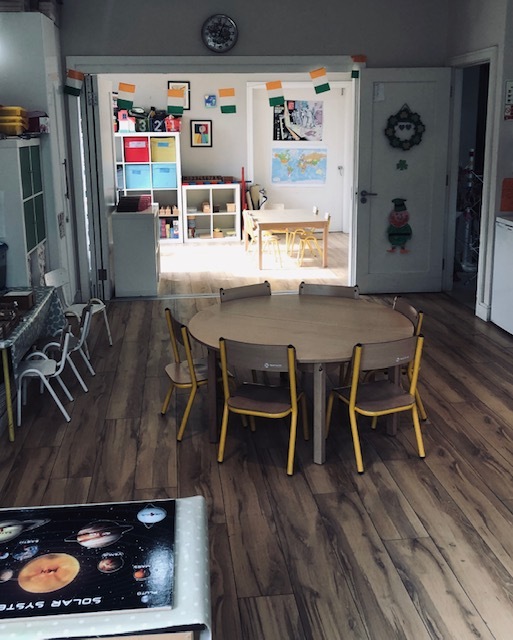 Warm and Welcoming Montessori in Shankill, Co Dublin. Bright spacious classroom and large safe outdoor area. 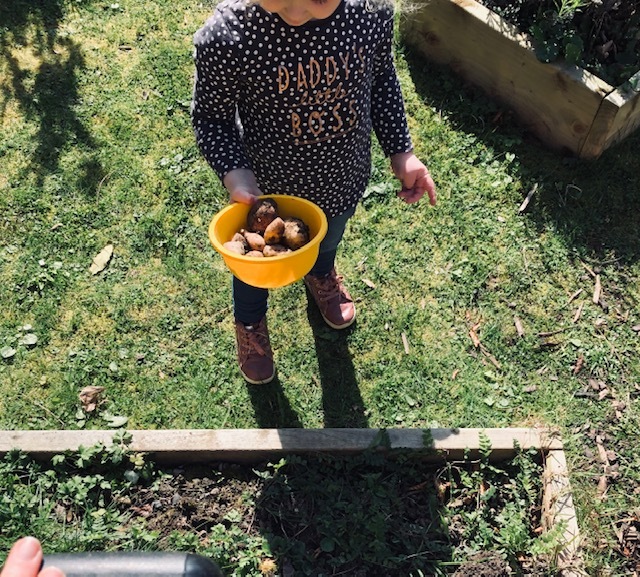 Montessori Curriculum, gardening, baking and lots lots more!